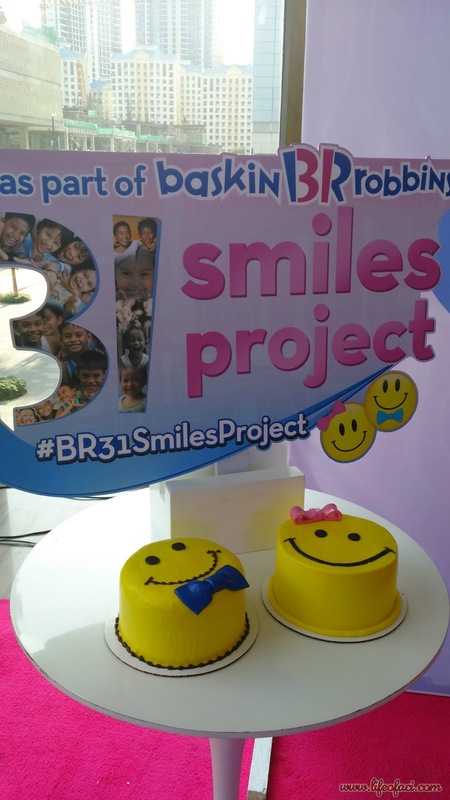 The number 31 is used to represent Baskin-Robbins’ iconic 31 flavors, one flavor for every day of the month. 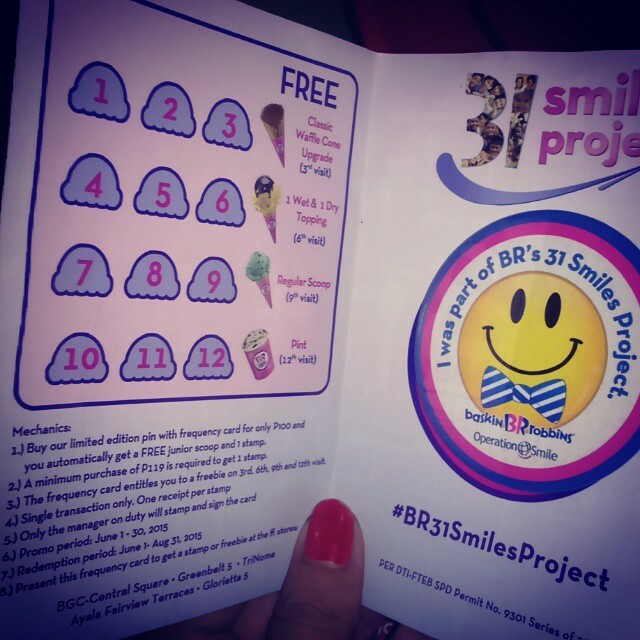 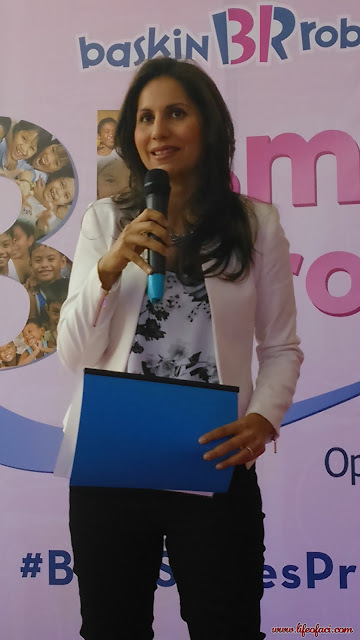 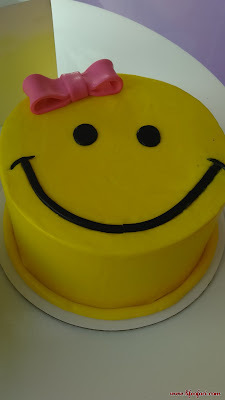 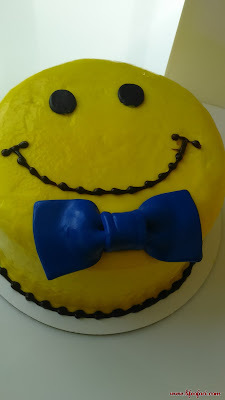 In this case, it also represents the children whose lives are about to change forever through the BR 31 Smiles Project. 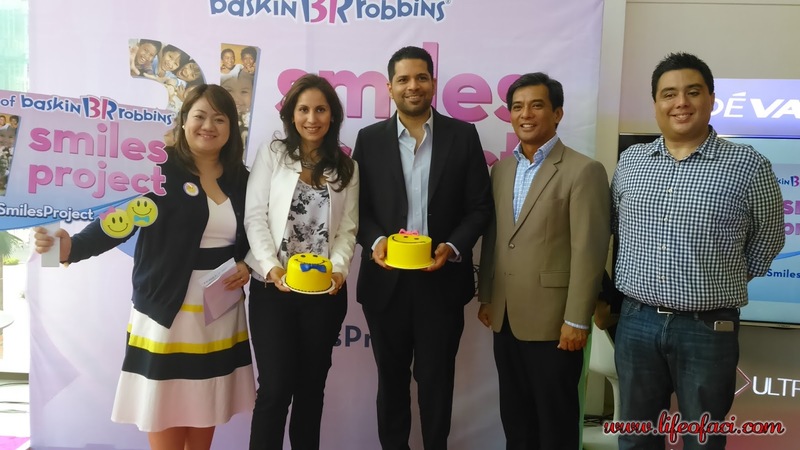 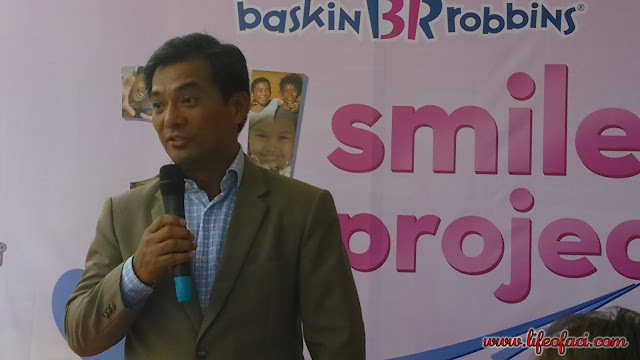 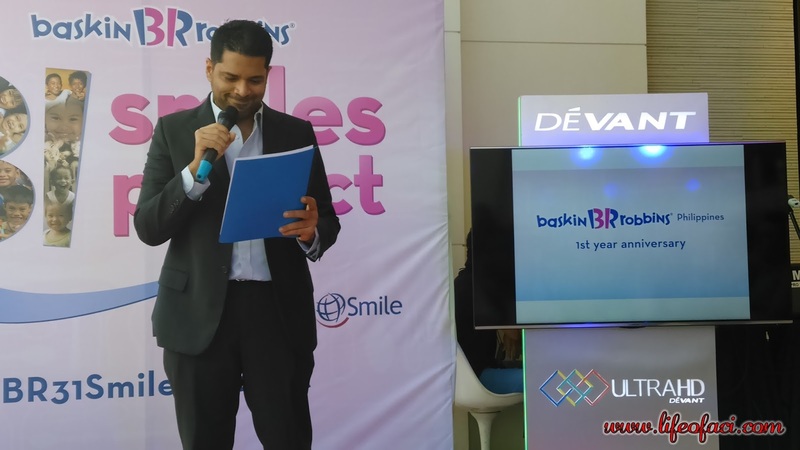 IceDream Inc. exclusively operates Baskin Robbins in the Philippines. 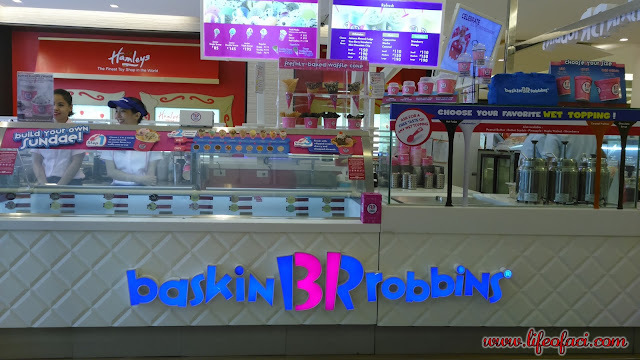 During its first year of operation, it has successfully opened 5 stores with a view to expand further and cater to ice cream enthusiasts all over the metropolis. 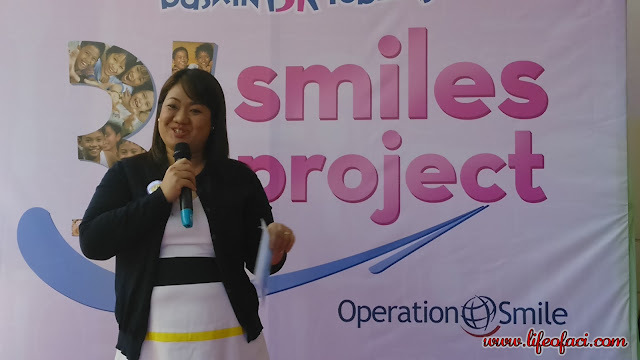 Operation Smile is an international children's medical charity conducting year-round nationwide missions to provide free surgeries to children with cleft lip, cleft palate, and other facial deformities. Twitter and Instagram (@baskinrobbinsph) accounts.